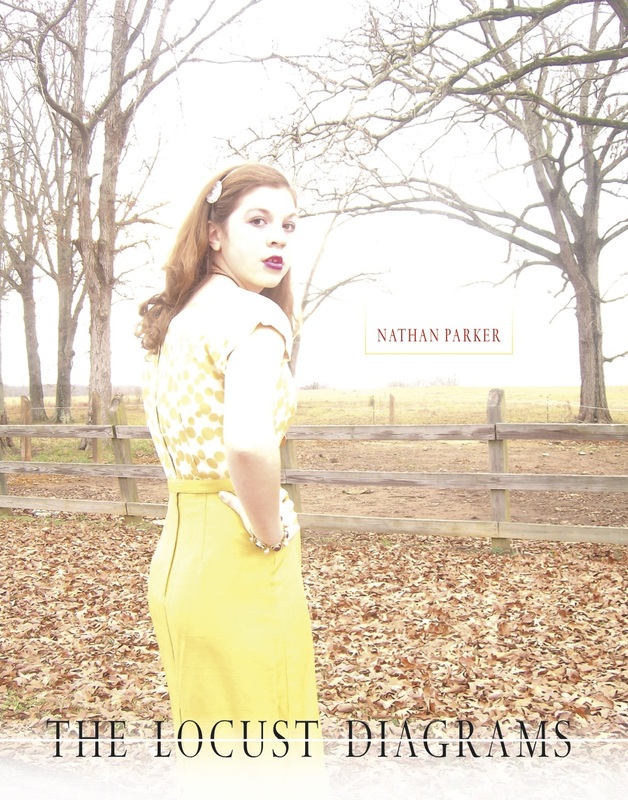 Nathan Parker’s lyrics are paradoxically formed—elegant as DNA, laddery things but with holes in their middle. Perhaps they represent a strand of information that is pulling together or puling apart. His painterly line describes a landscape where money is gone but love is present, and love itself is also a mysterious element pulling together and pushing away– love for humans, love for God, love from God, strangest yet. A space so close it doesn’t have a name, even ‘Here’ is an overstatement, maybe these holes in the brief lines are the only way to point to it. Like the Song of Songs cassette-taped over the Psalms, a graceful maybe in a time of No.